Advanced machine learning and high-resolution satellite images are set to revolutionise the Australian grape and wine community’s regional mapping and vineyard insights. World leading agricultural artificial intelligence software, GAIA (Geospatial Artificial Intelligence for Agriculture), has been developed by Consilium Technology, in partnership with DigitalGlobe and Wine Australia. The software provides groundbreaking insight into the health and quantity of all vineyards across Australia – effortlessly and in real-time. 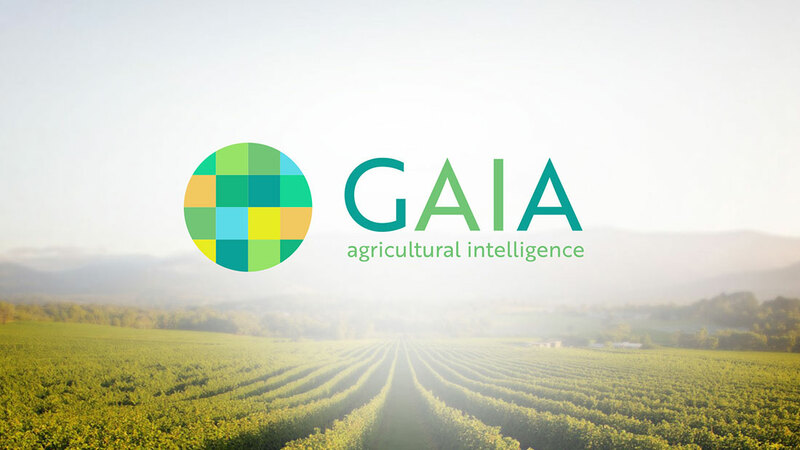 The partnership’s initial co-investment will see GAIA deployed in Australia’s wine regions to prove that the technology can deliver accurate, timely and cost-effective information about Australia’s winegrape vineyards. DigitalGlobe is the world’s leading provider of high-resolution Earth imagery. The company’s powerful, cloud-based GBDX platform provides GAIA with access to DigitalGlobe’s 100 petabyte library of satellite imagery (more than 1000 hard drives’ worth of data). GAIA’s machine learning algorithms will continually analyse new satellite imagery to improve its capabilities. Over time, GAIA’s algorithms will be able to quickly and easily provide new insights and opportunities, such as discovering the impact of weather-related damage on vineyards. GAIA’s first test will be to accurately map and identify vineyards in Australian wine regions. GAIA will be unveiled this week in Adelaide at the GeoSmart Asia & Locate Conference 2018.